Yes, after failing to act my age or do anything with my life that qualifies me as a “real person” I’ve bought my own piece of England. Now none of this is important; bricks are bricks. What is important is the 20x9ft garage and room for 4 cars!!! 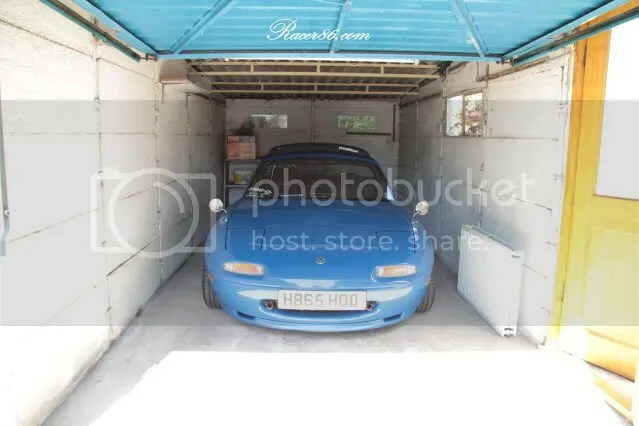 Yes I now own my own garage! Now it needs a little cosmetic tidying (I’ve already bought paint and floor sealant) but apart from that it’s pretty much ready to go! 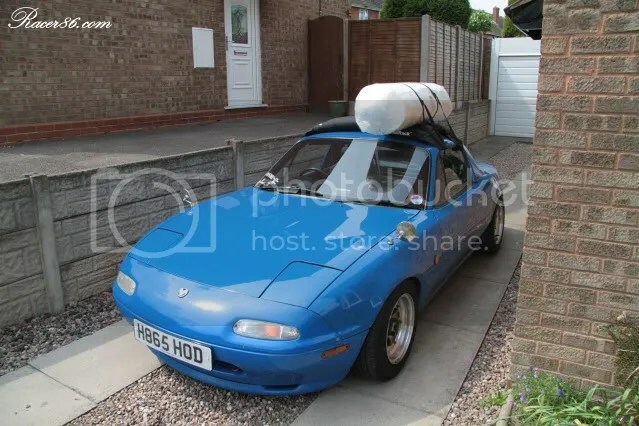 Progress will be slow over the next couple of weeks as I am working on the house before I can move in to it (hence internet will also be limited until I get hooked up) but it’s already got me wanting another project….I just need a lottery win to fund it now! I want my own garage sooo badly.